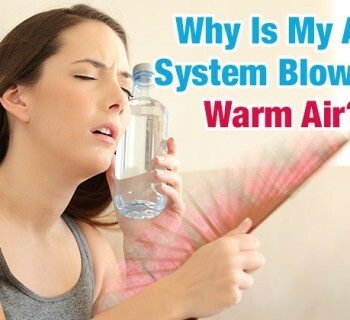 Why Does My Heater Smell? 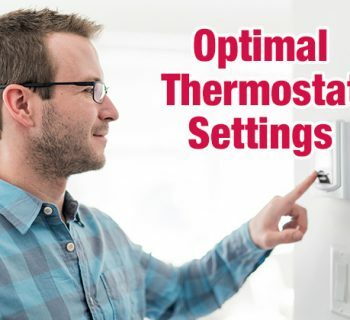 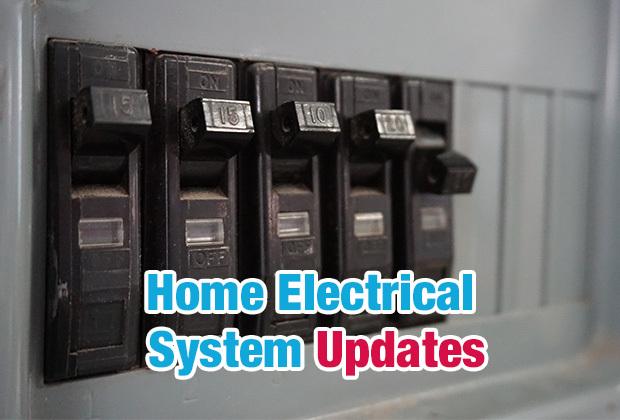 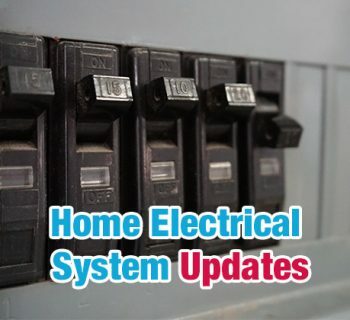 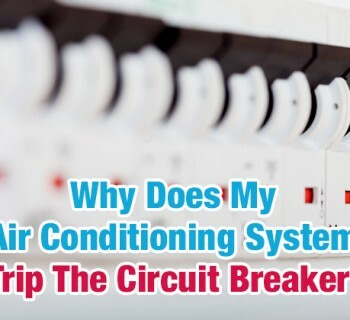 Why Does My AC System Trip the Circuit Breaker? 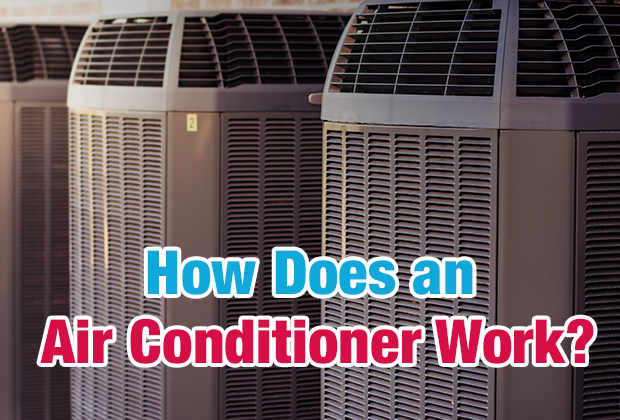 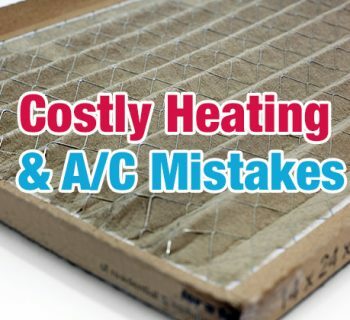 Why Is My AC System Blowing Warm Air? 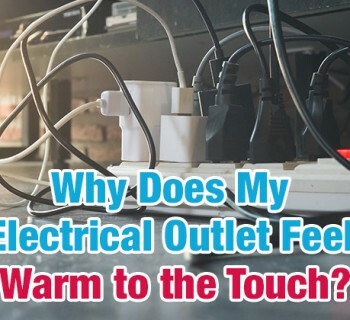 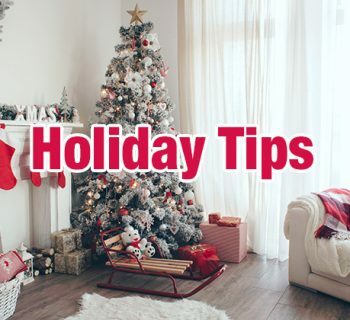 Why Does My Electrical Outlet Feel Warm to the Touch? 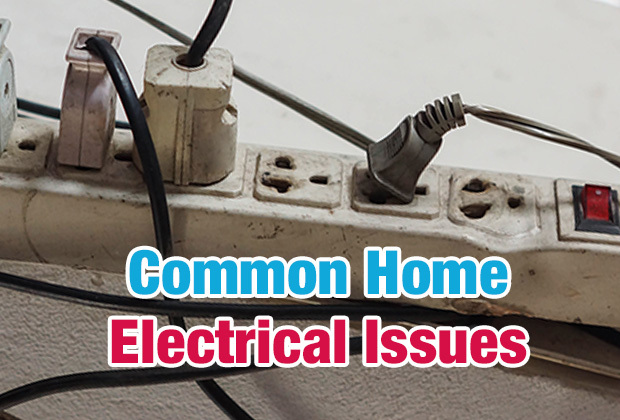 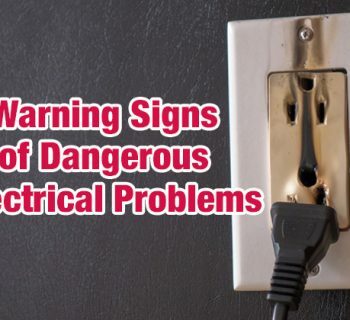 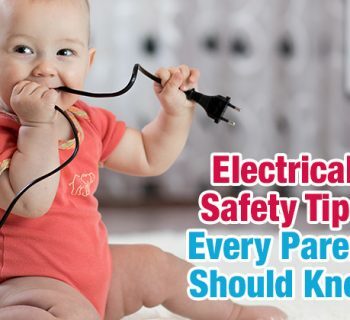 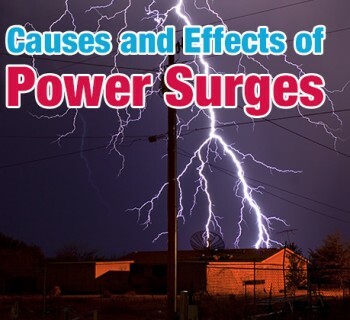 It's Electrical Safety Month 2015! 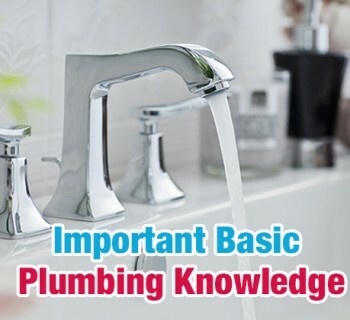 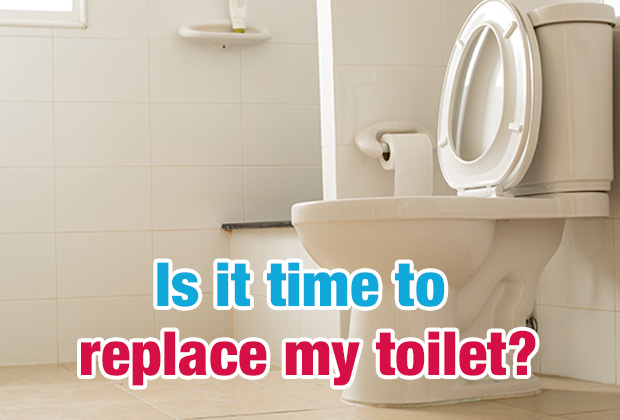 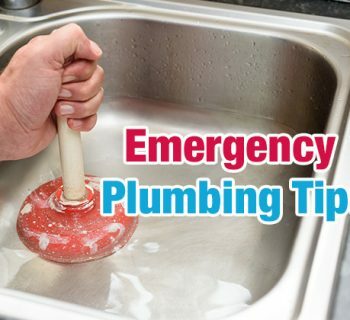 Is it time to replace my toilet? 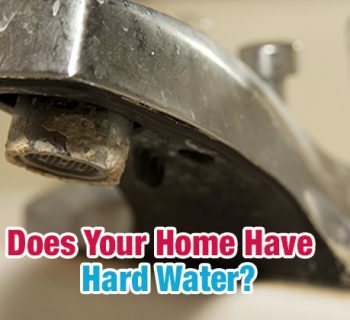 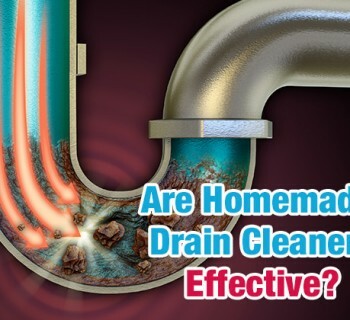 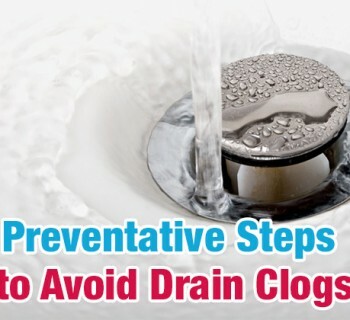 Are Homemade Drain Cleaners Effective? 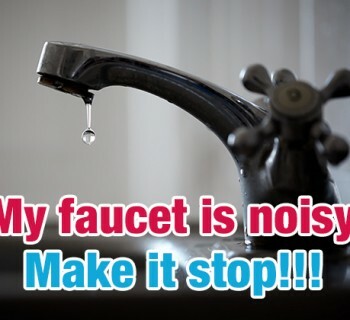 “My faucet is noisy! 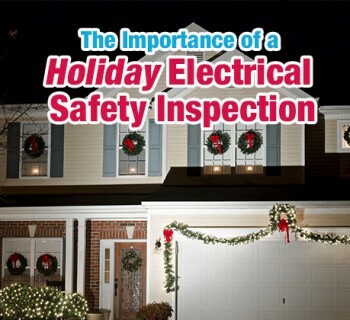 Make it stop!!!" 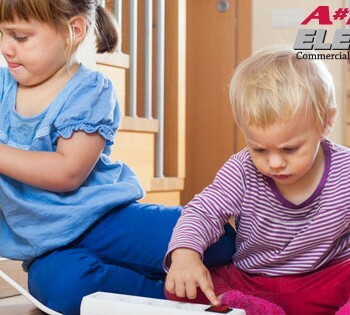 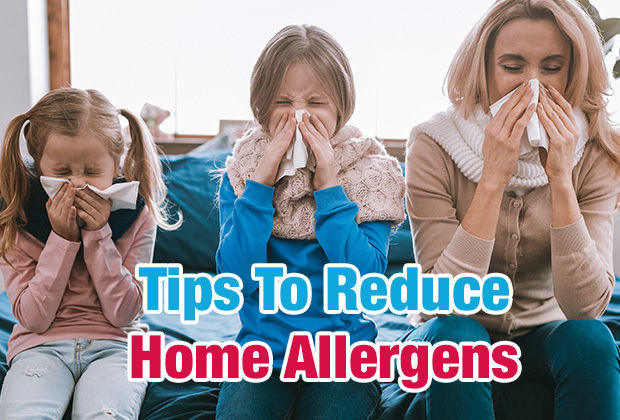 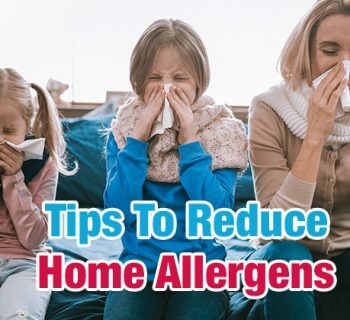 Can UV Light Actually Help Improve My Indoor Air Quality? 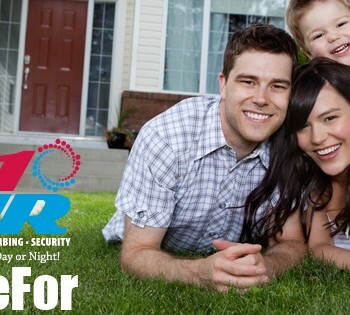  A#1 Air is a leading contractor in the Dallas Fort Worth Metroplex. 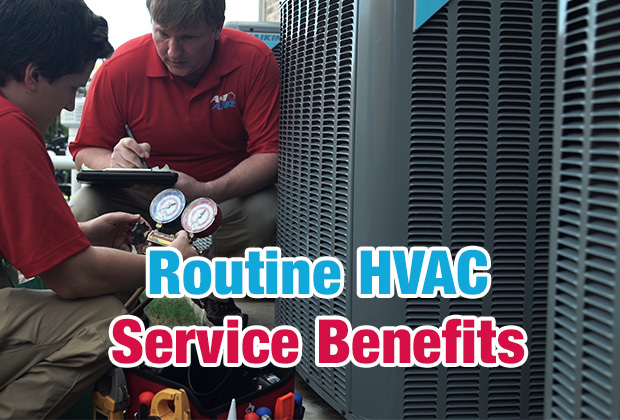 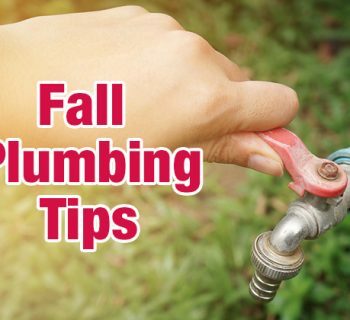 We provides quality residential services in HVAC, Electrical, and Plumbing.